Miss Witherspoon. She may be with a spoon, but the main character in this show is without life. In fact, the play opens with Veronica Witherspoon waking up in the afterlife shortly after committing suicide. She’s not super stoked to hear that she’s supposed to be reincarnated and go right back to earth (exactly where she was trying to get away from!) but with a little guidance from Jesus, a Hindu spirit and Gandalf, she gets to take a look at what life and death are all about—and so do we! Thursday, May 10 to Saturday, June 9. Live Theatre Workshop, 5317 E. Speedway Blvd. $15. Catalina Foothills High School Steel Band. Let’s get percussive! Did you know that this high school steel band, Falcon Steel, was founded in 1996, and today has more than 130 students of all levels? While it’s always wonderful to support local art and music efforts, this is an event that promises to be fun, with numbers like the “Tucson March,” selections from “Wildcat,” and the song from that incredibly sweet montage at the beginning of the movie Up. Bring folding chairs or a blanket, and heartstrings that are ready to be plucked. 7 p.m. on Sunday, May 13. DeMeester Outdoor Performance Center at Reid Park, 3400 E. Zoo Court. Free. 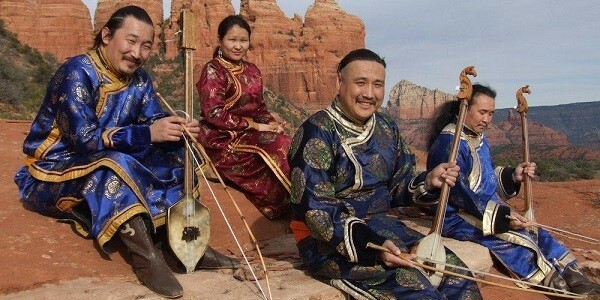 Chirgilchin–Tuvan Throat Singers. Have you heard of throat singing? It’s INSANE. 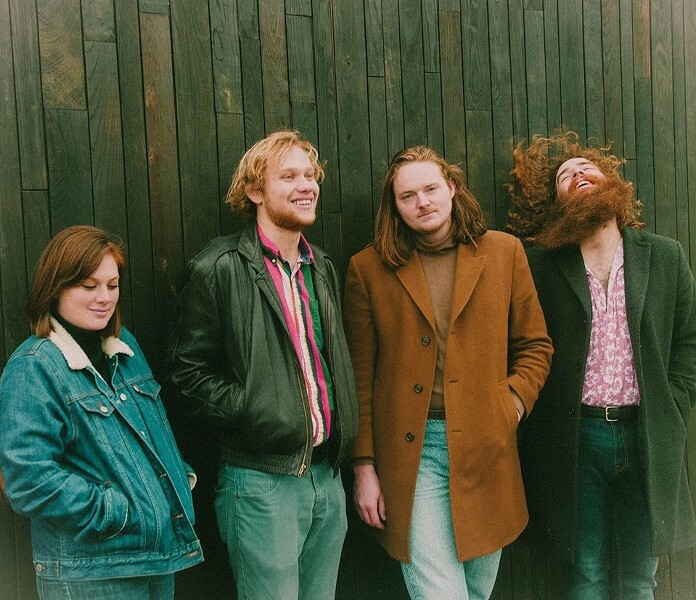 It’s when one singer sings two or more notes at the same time, at least one low, throaty sound and one higher, flute-y sound, for this atmospheric and harmonic and sort of meditate-y, drone-y quality. The most advanced forms of this art come from a little Russian province called Tuva. And that is where the group Chirgilchin hails from. “Chirgilchin” itself has two translations: “dance of the air in the heat of the day,” and “miracle.” They’ve been around since 1996, and if hearing them perform doesn’t sound totally intriguing, let us just reiterate that these people are singing TWO NOTES at the SAME TIME. 7 p.m. Wednesday, May 16. Sea of Glass Center for the Arts, 330 E. Seventh St. $20 adults, $17 teens, $4 kids in advance or $25 adults, $22 teens, $4 kids day of show. Mothers’ Day at Old Tucson. Happy Mothers’ Day from Old Tucson, not just to mothers, but to all women and girls! Take your mom, take your daughter, take your girlfriend or wife, take yourself for free if you’re a woman or girl! Trust us, watching stunt and comedy shows, enjoying living history presentations, going on historic site tours and letting the little ones ride the train or the antique carousel is a great way to spend the weekend with Mom. Plus, there’s a dinner special where you can get a prickly pear chicken breast (if Mom’s not from Tucson, you have to give her the Old Pueblo prickly pear experience), corn on the cob, a side salad and a drink for $14.95. 10 a.m. to 5 p.m. on Saturday, May 12 to Sunday, May 13. Old Tucson, 201 S. Kinney Road. $19.95 for adults (anyone 12 and over) and $10.95 for kids 4 to 11. Free for all women and girls! Fox in a Box Escape Room Turns Two! Happy Birthday, Fox in a Box! Whether you’re the type of person who’s played every escape room game on addictinggames.com, and for whom real-life escape rooms are a dream come true, or more of a “Dory from Finding Nemo” type who’s liable to duly note that “Es-cah-pay” is spelled just like “escape,” you probably know about escape rooms. Maybe you and your mom will go close as you overcome the challenges of trying to figure out the combination to the box that holds the other battery for the broken flashlight so you can shine it on the spot on the wall and see where the arrow is pointing so you can know where to start looking for the key. If that sounds terrible, they’re also offering a rare sale this weekend, so maybe you can pick up tickets to give to someone else as a gift. 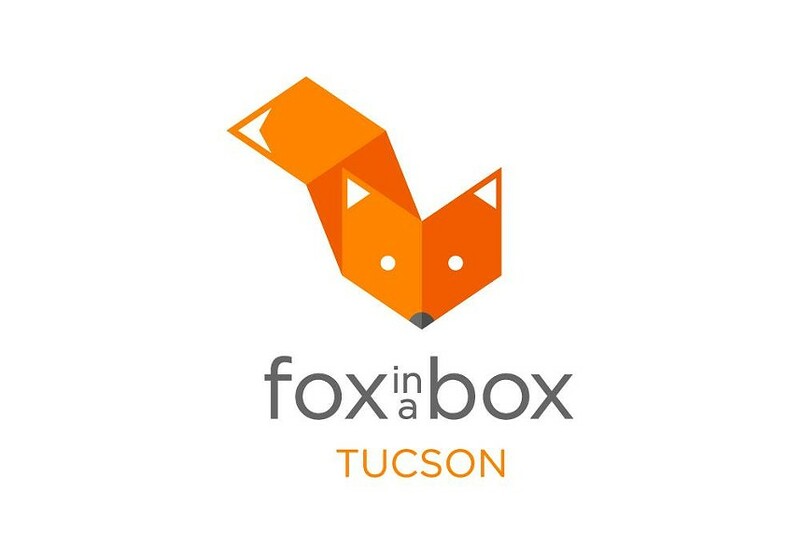 Tickets go on sale at midnight on Sunday, May 13, and the building is open from noon to 9 p.m. Fox in a Box Tucson, 972 E. University Blvd. Prices vary. Tucson 5000 (Flat & Fast 5K!) & Mothers’ Day Mile. It’s a course as flat as a pancake, and after it’s over, we recommend taking your mom out for pancakes—to celebrate Mothers’ Day, of course. But also because you’ll have earned it. Anyway, this course really is super fast. More than 20 of the current Arizona age records for the 5K have been set on it. If your mom is into running, but not that into running, then maybe you can get her to do the one-mile race with you, which will have a lot of parents and children crossing the finish line together. (Kids 10 and under are free!) Proceeds benefit the Pima Community College’s cross-country and track teams. 7 a.m. start Sunday, May 13. Reid Park, at the ramada by Country Club Road and 22nd Street. $27 for non SAR members, $25 for SAR members, $10 for Mothers’ Day Mile, $30 on race day. Rodeo on the Range. Okay, so let’s get some big news out of the way first: This is a motorcycle rodeo, not a rodeo with animals. As the event’s webpage proudly proclaims, “The only bull at this rodeo comes from the riders.” But if this still has your interest, then you can’t miss it. Participate in one of the events, like “Potato in the Haystack,” jousting or one called “Honey I’m Home.” Or consider showing up to watch the events, just so you can see what they are. In the “Wienie Bite” event, contestants put years of training to work and try to bite a hanging, mustardy hotdog from the back of a moving vehicle. There’s a bikini contest, a tattoo contest and no doubt a lot of cheering, drinking, live music and fun. Noon to 11:30 p.m. on Friday, May 11, 8 a.m. to 11:30 p.m. on Saturday, May 12. 8 a.m. to noon on Sunday, May 13. to Sunday, May 13. Tucson Rodeo Grounds, 4823 S. Sixth Ave. Weekend pass $45, VIP pass $100, prices to watch or participate in individual events vary. Vintage Bicycle Ride. 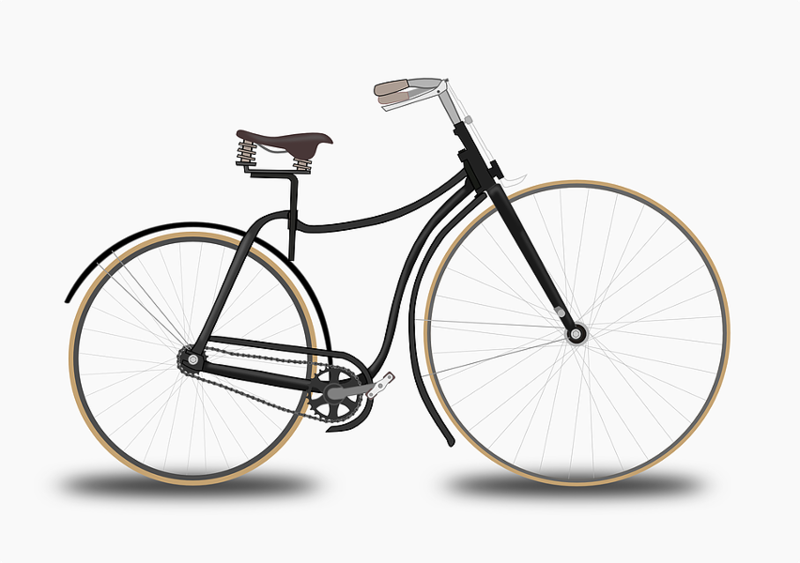 Are you interested in getting into bike riding, but don’t feel like your more “mature” bike is ready for that kind of commitment? Say goodbye to that excuse! This event gets together lots of senior bikes (and riders of all ages) for a flat ride on The Loop with a pace of about 12 to 16 mph and a laid-back, social feel. The ride starts and ends at Catalina Brewing Company, where you’ll get $1 off beverages when you ride in. We were serious when we said it was a social feel. 8 to 11 a.m. Sunday, May 13 (and the second Sunday of every month!) Catalina Brewing Company, 6918 N. Camino Martin, #120. Don’t be late! The ride is launching by 8. Tucson Cars and Coffee. Motors and macchiatos? Transportation and caffeination? Whatever you chose to call it, Obsessions Car Club will have you energized and raring to go with the return of this second Saturday event. So bring your cars, bring your love of cars (if you love something, you bring it everywhere, right?) and spend some time with people who love cars and coffee just as much as you do. 7 a.m. to 10 a.m. Saturday, May 12. La Encantada, 2905 E. Skyline Drive. Art After Dark at the Children’s Museum. Remember how everything was way more fun after dark when you were a kid? Maybe it was just because you weren’t supposed to be up. Maybe because adults always seemed to look forward to staying up after you went to bed so much. 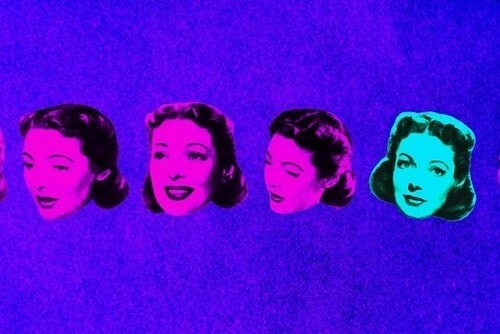 Regardless, this month’s Art after Dark is going to e really cool. 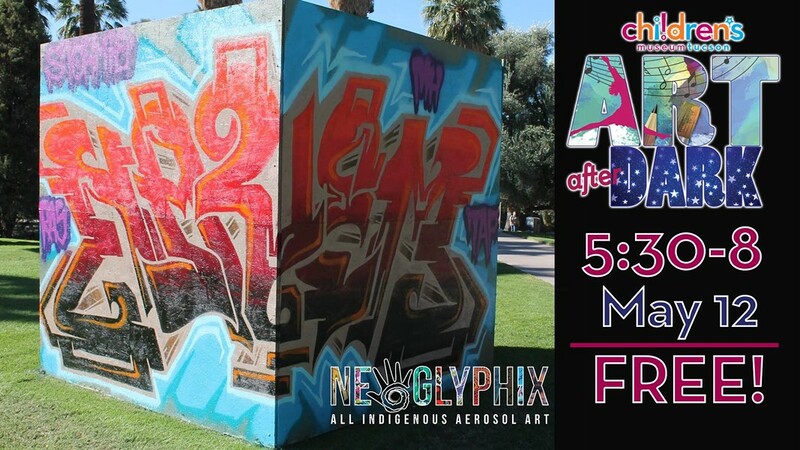 It features the all-indigenous arts group Neoglyphix, whose members will be creating spray painted art on two 8-foot cubes in the museum courtyard. Visitors are welcome to add to the artwork, and the artists will demonstrate how to create different “brushstrokes” using various caps and paints. Also, you’ll get to create a sticker book. 5:30 to 8 p.m. Saturday, May 12. Children’s Museum Tucson, 200 S. Sixth Ave. Free. 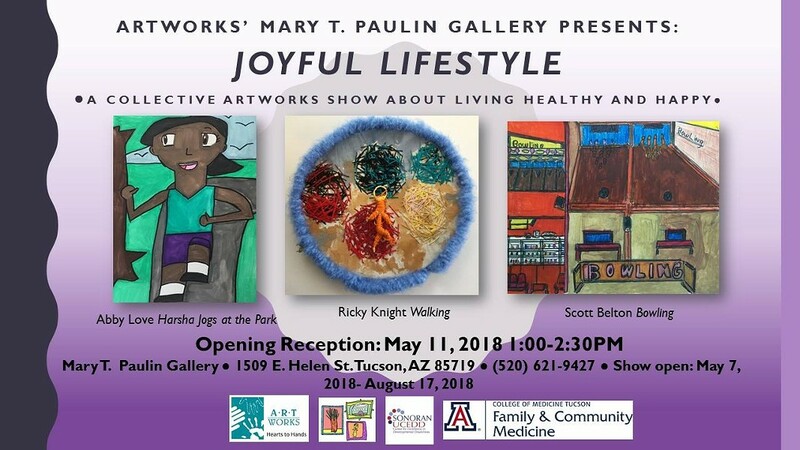 Joyful Lifestyle: Opening Reception. There’s lots to be said for art that makes us think, and even for art that makes us kind of sad. But sometimes enjoying some art that’s all about living happy and living healthy is just what the world needs. This event is hosted by UA ArtWorks, a group which promotes a sense of community by helping adults with intellectual and developmental disabilities work with UA students to create art, and experience the growth and joy that come along with it. 1 to 2:30 p.m. Friday, May 11. ArtWorks UA, 1509 E. Helen St. Free. ArtNow! With Rachel Frank. What is art if it doesn’t involve mixing media, disciplines and periods of time? Frank is a MOCA Tucson artist-in-residence who does all of that by making enormous masks and sculptural objects, which then interact with landscapes either through performances or video works. How does she come up with this and make it work so well? Hear from her about how her environmental work evolved into the project she’s doing for her MOCA residency, which examines subjects like wildlife corridors, borders and drought in the Sonoran Desert. 6 to 7 p.m. Thursday, May 10. MOCA Tucson, 265 S. Church Ave. $10 nonmembers, free for MOCA members. Make & Sip: ’90s Night. Sure, drinking and doing nothing is fun. Drinking and listening to ’90s music is even more fun. 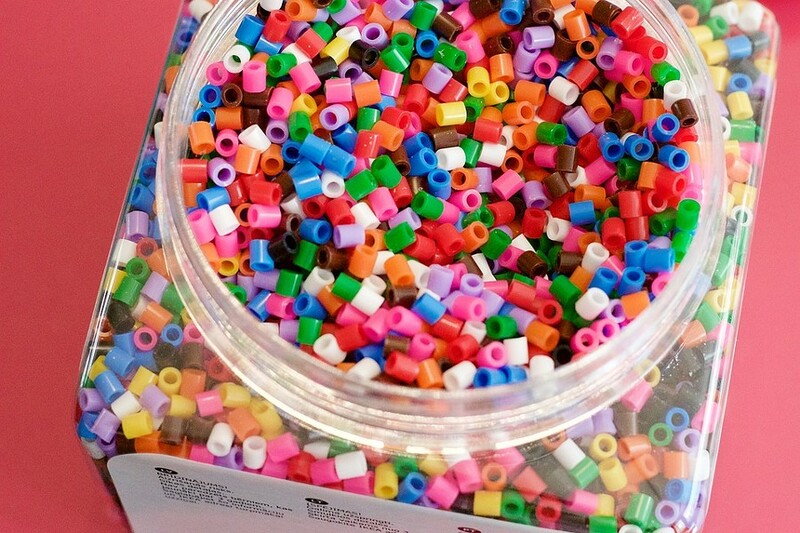 But drinking and making friendship bracelets, perler bead crafts and other ’90s memorabilia is even more fun. Creative Tribe his hosting a night full of ’90s music, snacks and crafting, and it’s BYOB—but not, like, way too much. (See guidelines on their site.) The scrunchies, chokers and overalls with one strap undone are optional, but heavily encouraged. It’s the perfect way to make sure you and all of your best friends are N Sync, or to make some new friends who you synch up with well. 6 to 9 p.m. Friday, May 11. Creative Tribe, 236 S. Scott Ave. $15. Extra-pair Mating in Tree Swallows. 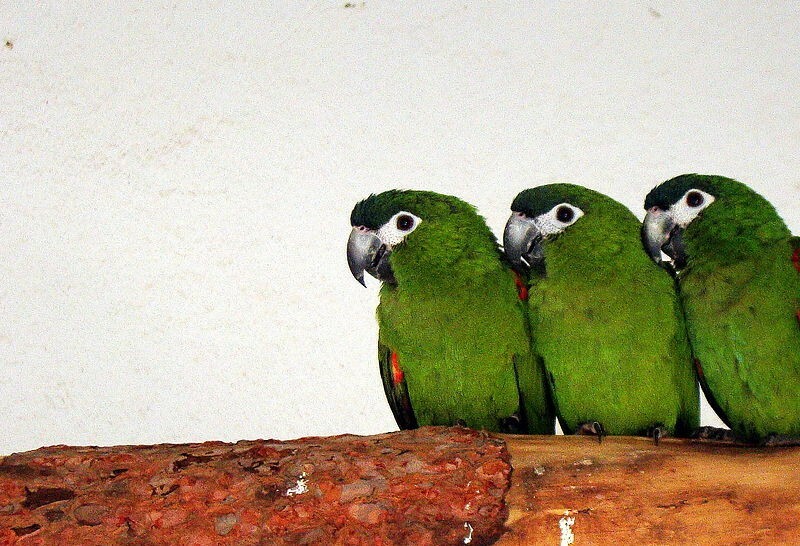 If you’re not a bird person, then you may not even know that birds used to be considered pretty much the epitome of monogamous animals. It turns out, thanks to all sorts of new science, researchers are finding that more than 75 percent of all bird species studied to date engage in cuckoldry. What? Why? Have birds always been so promiscuous? Why didn’t we know this earlier? Kelly Hallinger, who has studied this sort of thing for years, has some hypotheses for us. 6:30 p.m. Monday, May 14. 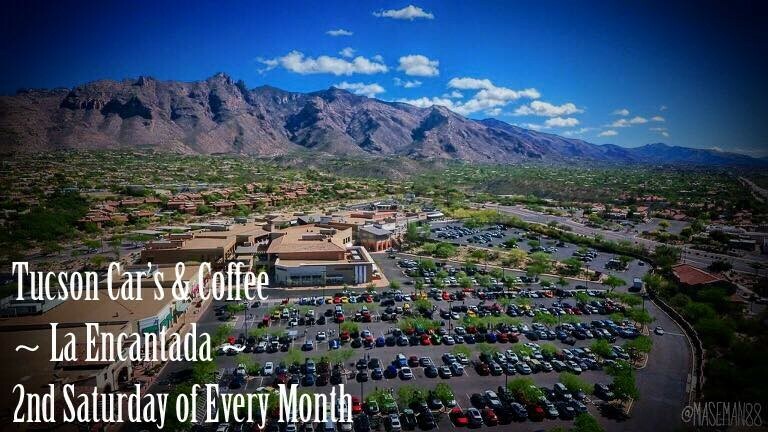 Tucson REI, 160 W. Wetmore Road. Free. Second Saturdays Downtown. Honestly, going downtown is fun every weekend, even if there’s not an event being held. Or, at least we imagine it would be. We don’t actually know because there seems to be events downtown every weekend. For second Saturdays this month, a quick update on the happy hour situation: Downtown Kitchen and Cocktails has got one from 4 to 6 p.m. Maynards has a reverse happy hour at 10 p.m., which we hope doesn’t mean a sad hour. Penca’s is 3 to 5. And Borderlands Brewing Co. will have the M. Torres Food Truck outside starting at 4:30 p.m. Hop to it! You’ve got happy hours to attend. The Great American Read Preview Screening. Have you heard about The Great American Read? It’s an eight-part television and online series that hopes to get us all excited and talking about reading by engaging with audiences on a list of 100 books. Audiences (that’s you!) can read the books, vote on their favorites, and share personal stories. About what the books mean to them. In fact, at this event, AZPM will be on site filming book testimonials! The screening is free, and is followed by a panel featuring reps from Arizona Spotlight, Literacy Connects, the Pima County Public Library and UA Libraries all about the program. 6:30 to 8 p.m., with book testimonials filmed from 5:15 to 6:15 p.m. Murphy-Wilmot Library, 530 N. Wilmot Road. Free. National Public Garden Day. Happy National Public Garden Day! This is the 10th annual iteration of the event designed to raise awareness and appreciation of public gardens. And you know what? For living in the middle of a big ‘ole desert, Tucson sure does have a lot of public gardens. The Arizona-Sonora Desert Museum, Tohono Chul Park, Tucson Botanical Gardens and the UA Campus Arboretum are all participating in National Public Garden Day. Of course, times and deals vary. But let this serve as your friendly reminder to stop and smell the roses. Friday, May 11.